Sebastian Vettel has revealed that he would be happy to work alongside former teammate Daniel Ricciardo if Scuderia Ferrari were to sign the Red Bull Racing driver. Vettel and Ricciardo were teammates for the 2014 Formula 1 season at Red Bull, before Vettel moved to Ferrari for the 2015 season. Ricciardo finished his first season with the Milton Keynes outfit in third whereas the German finished fifth leading to Ricciardo being the only driver to outscore Vettel in a full F1 season as teammates. 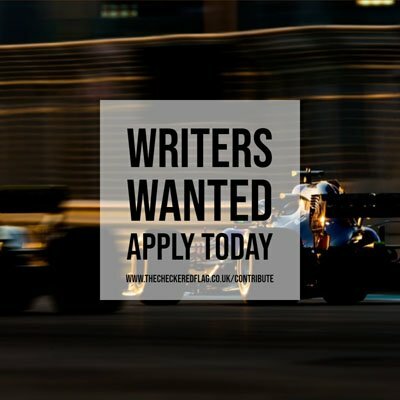 Currently the Australian’s future with Red Bull is under speculation, especially after a team mistake cost Ricciardo the win at the Monaco Grand Prix. Vettel is not against Ricciardo becoming his teammate as there was no trouble between the drivers during their time together at Red Bull. “[When] I raced with him in ’14, we didn’t have any problems – and I knew him before that,” said the four-time champion to Motorsport.com. “I don’t mind him, I like him, I think he’s a strong guy and obviously he had a good season in 14. Last year and this year it’s a bit difficult always to judge because you don’t know what’s going on internally, but, from what I know, he’s a good guy.